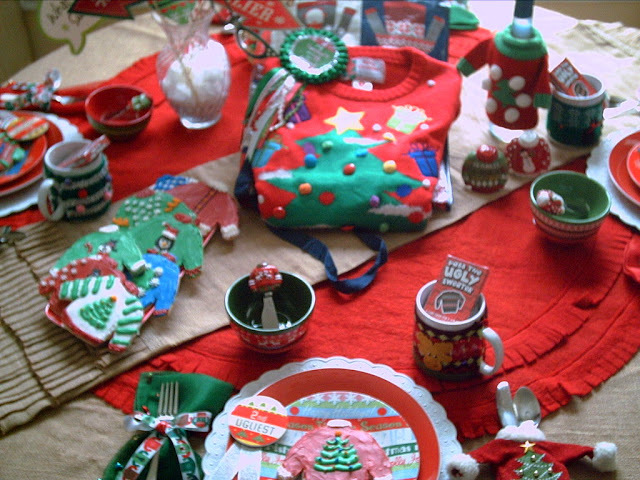 Candlelight Supper: The Ugly Christmas Sweater Tablescape. If you click on the photo it will enlarge for a better view. 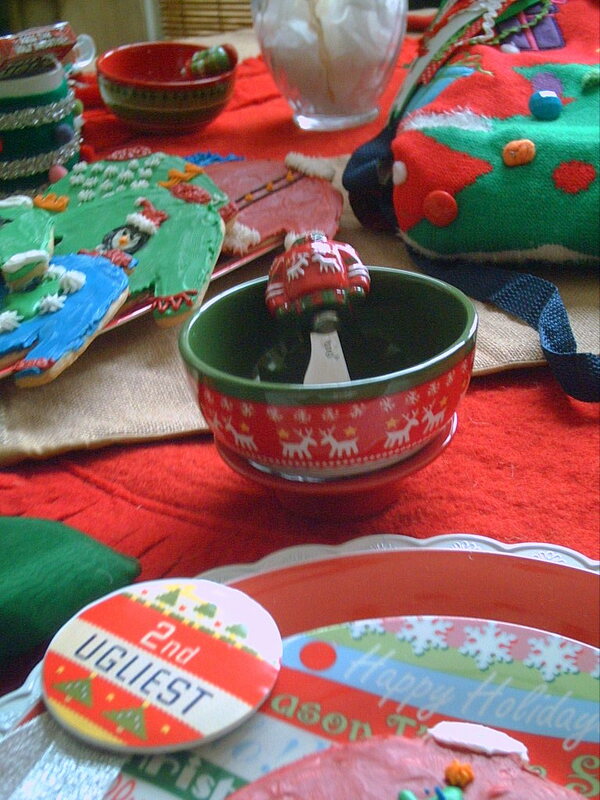 I tried to give each place setting cookie a prize winning ribbon. I based the ribbon on the cutest cookie. They are adorable it was hard to choose a first place. 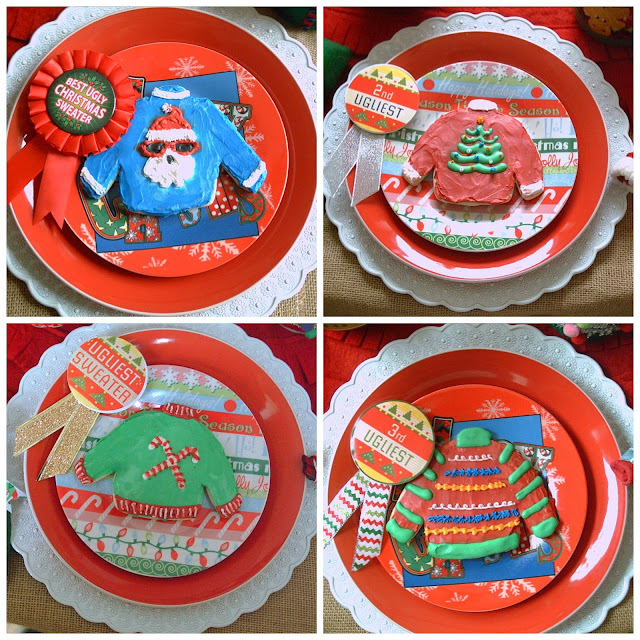 The table coverings were heavier, I tried to mimic a winter sweater. 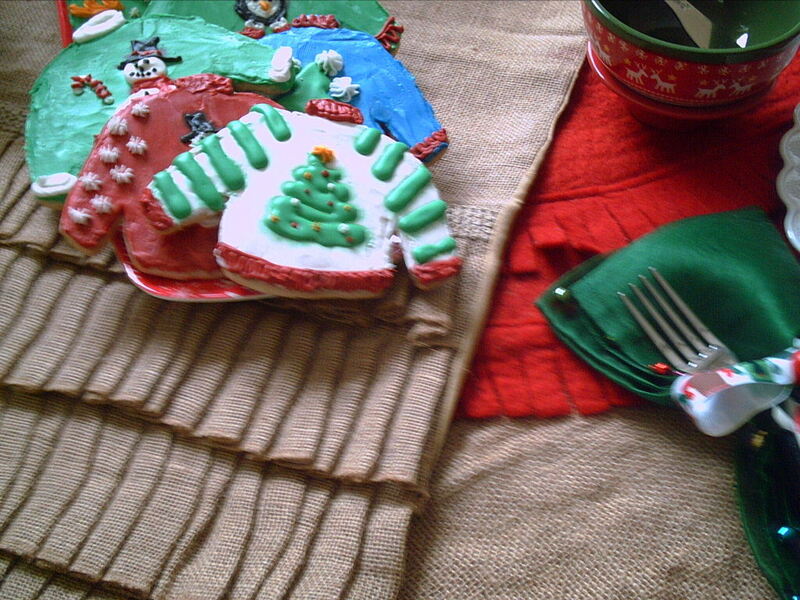 A basic burlap tablecloth covered with a wool felt Christmas tree skirt. 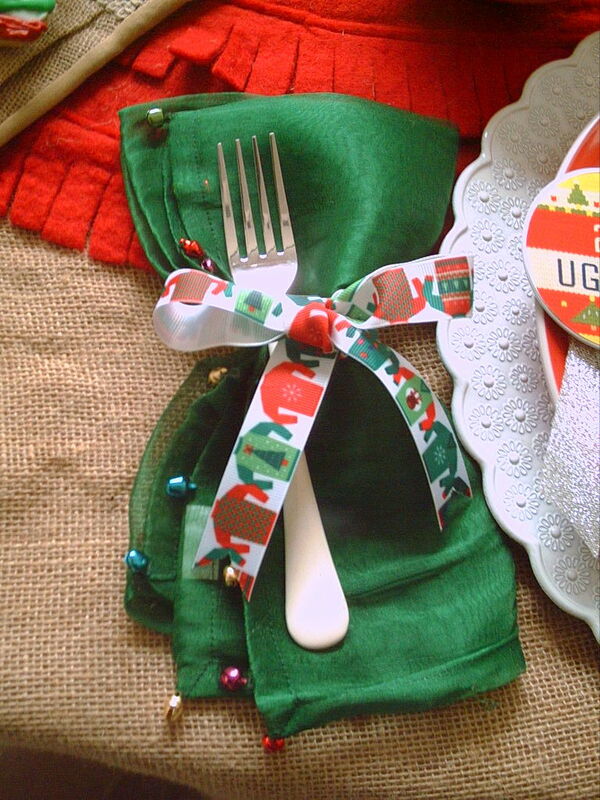 Then a pleated table runner. Each reminded me of a knitted and trimmed sweater. The tree skirt is a felted wool from West Elm. Originally kind of pricey tree skirt, but I always try to find a bargain. I went to the yearly PB/Williams Sonoma/West Elm tent sale and purchased it for five dollars. It had a one letter monogram. I easily removed it gave a little spray of water on each side. Put it in the dryer for 7 minutes and it turned out perfect. Absolutely no trace of a monogram. I buy a lot of linens this way and remove the monogram. I asked my good and talented friend Deanne of Pleasant Grove, UT, if she would make me some "Ugly Sweater" cookies. I was thrilled and so amused to see what she created. She does such an excellent job in her creations. They are so adorable. I love them! These are the winner's! Look at that Santa with sunglasses. 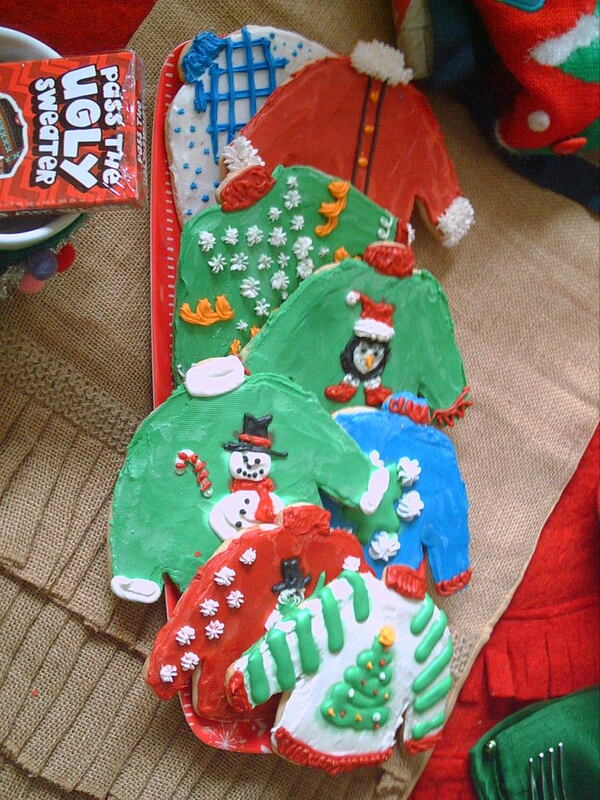 Can't forget to give the actual "Ugly Sweater" a blue ribbon, I mean green. 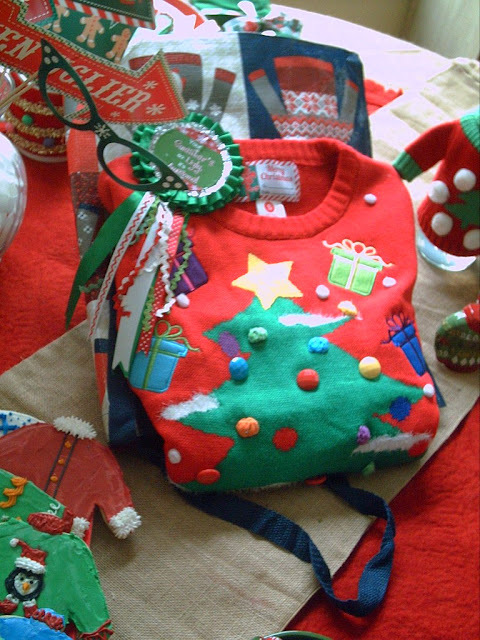 The sweater has its own ugly sweater gift bag from T.J. Maxx for just a dollar. 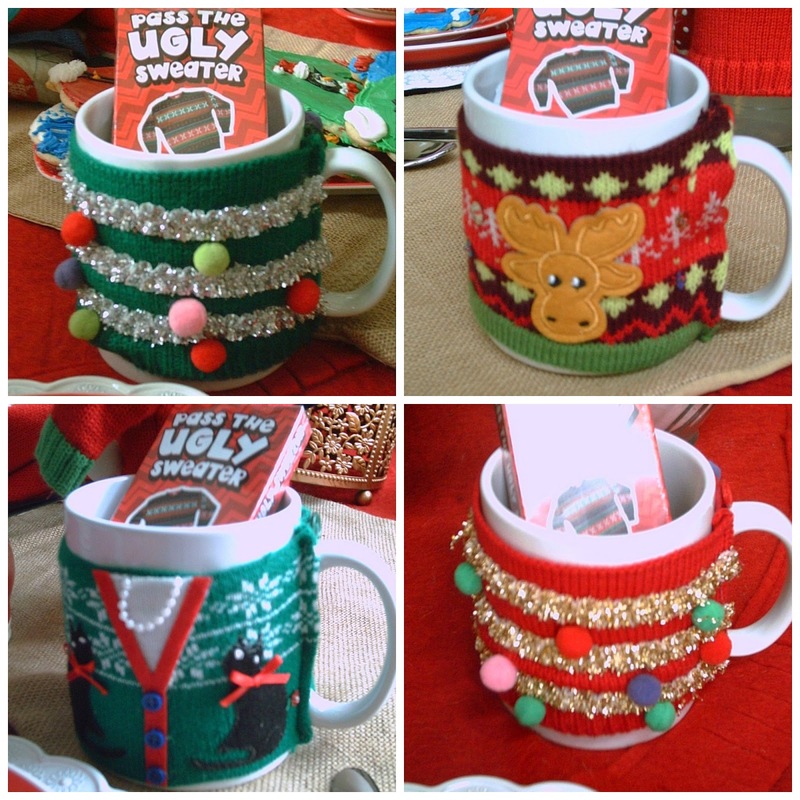 I was really able to find so so many ugly sweater themed items. 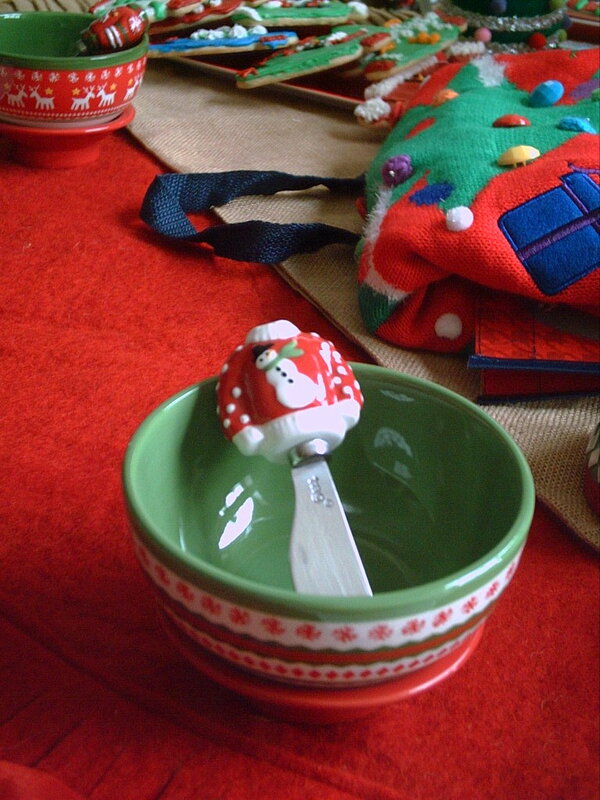 Even bowls and spreaders and plates with a knitted sweater or knitted sweater print design on the bowls and top plates. Who would have thought that World Market would get into the act with what they call Muglies. 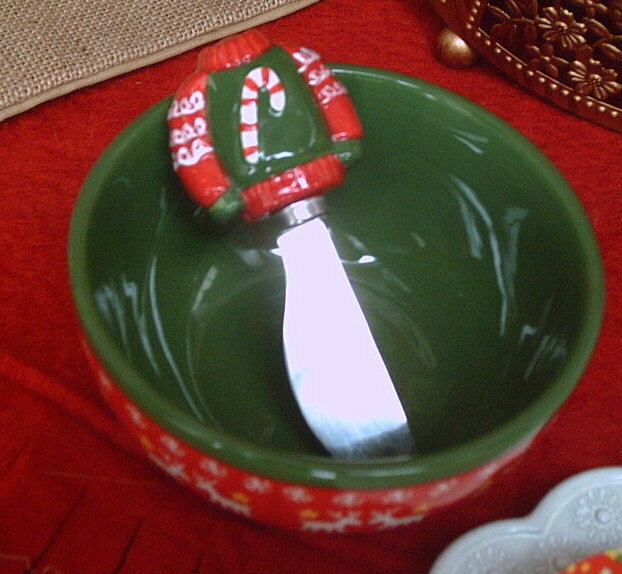 An ugly sweater wrapped around the mug. By the time I got to the store these 4 were the only ones they had left. The told me that "they had flown out of the store". Each mug holds an "Ugly Sweater" card game. Ugly sweaters for a bottle and ugly sweater salt & pepper shakers that match the bowls and spreaders. Do you use photo props? So fun at a party for "selfies". Even some little sweaters to hold the knife and spoon. 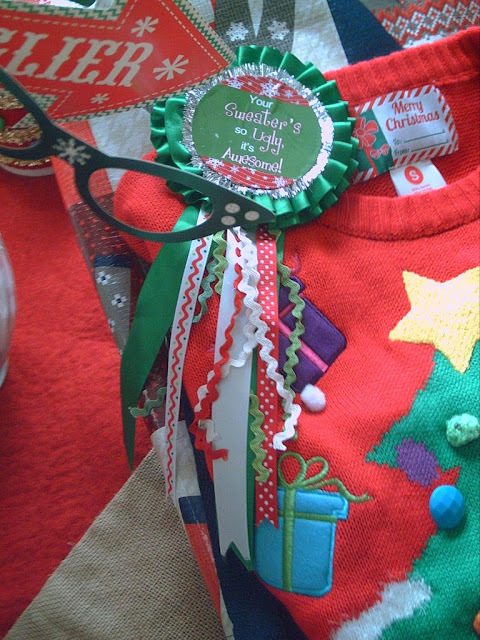 Ebay had this wonderful and funny ribbon. I will be posting this with Tablescape Thursday at Between Naps on the Porch. Very creative and clever table. 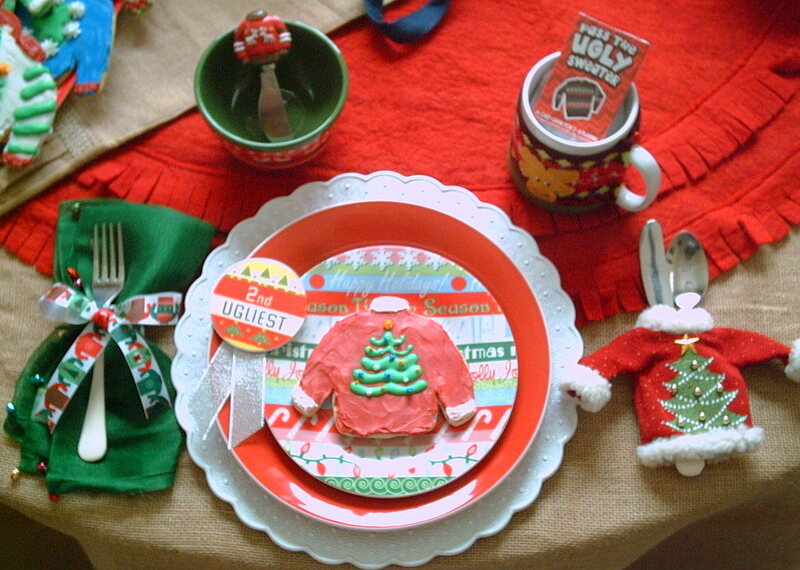 I don't think I have ever seen an ugly sweater tablescape. Love the cookies and fun accessories Valerie. Perfect table for a fun filled Christmas. Just too darn cute!!! You really stepped outside of the box and came up with a terrific original tablescape idea. I love it all but the ugly sweater mugs really knock this one out of the ballpark. Bravo for a job so very well done!!! What a cute post. 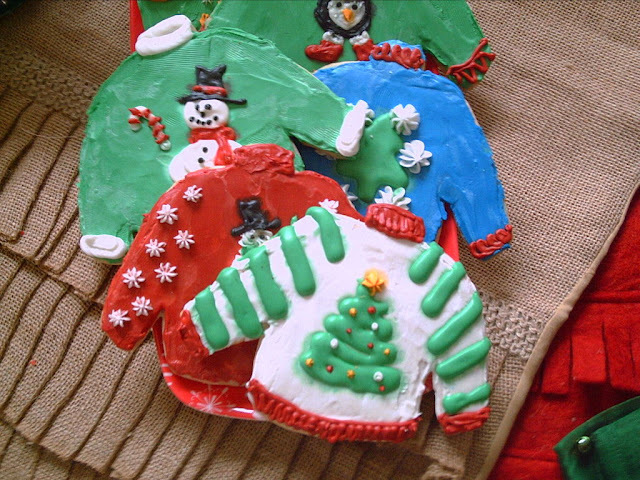 Love the sweater cookies and the sweater rings. How fun was this!! 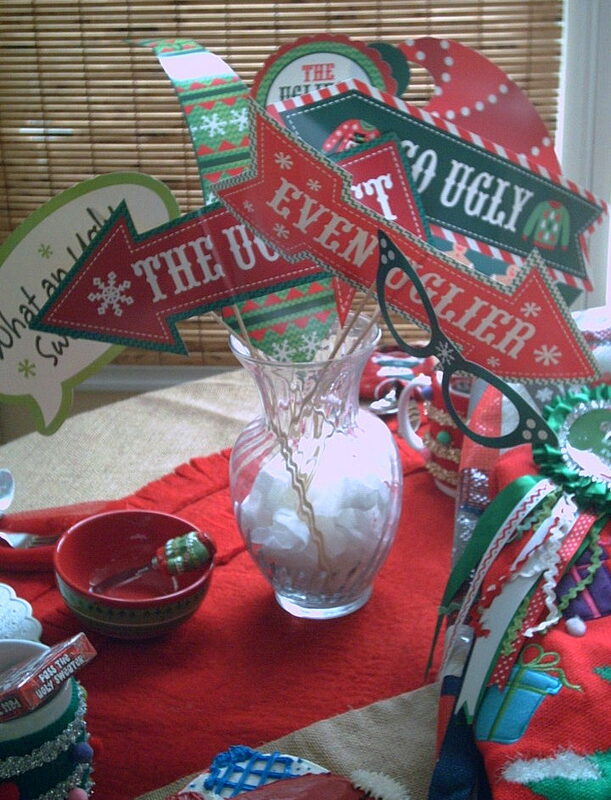 Such a fun idea for a table! 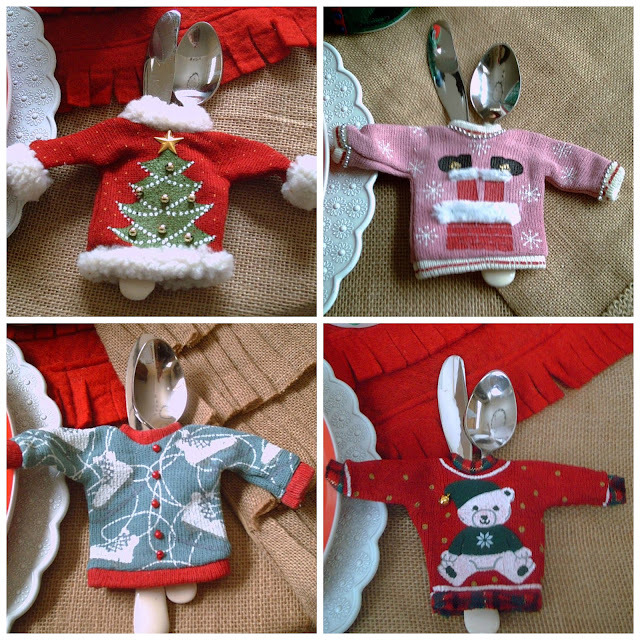 I know they call them "ugly Christmas sweaters" but despite the term they seem to be more popular than ever... I think people still like them as much as we did 20 years ago. Those mugs crack me up! So creative! You hit this one over the fence and out of the park! 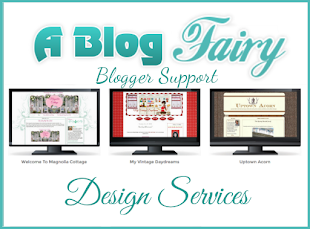 Valerie, this is one of the most creative tables and posts I have ever seen. Kudos to you for "breaking the mold" and Happy Holidays. Work has gotten the better of me so I haven't had the time to post much in Nov/Dec. Hoping to get back in the swing. 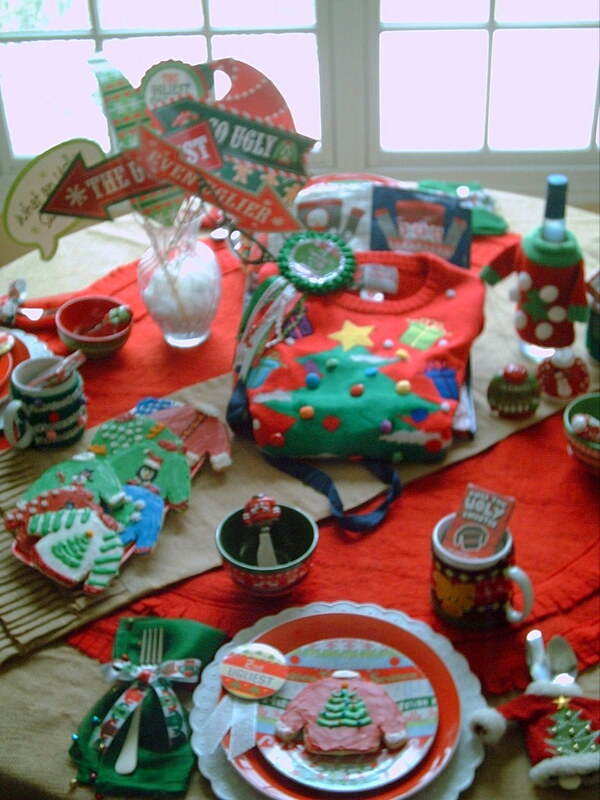 Valerie, this table is full of creativity and is so FUN! 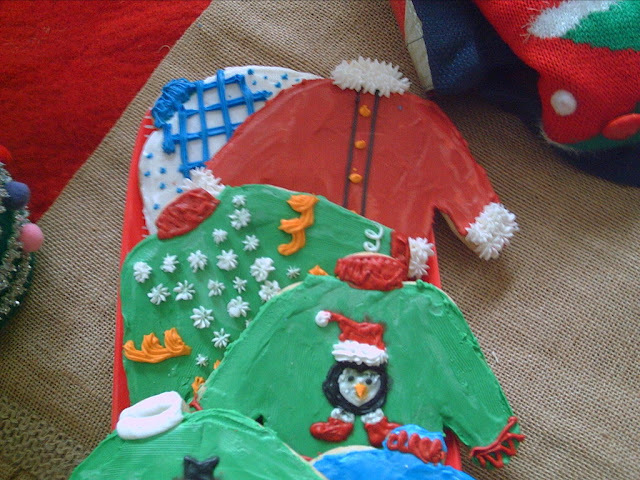 unbelievable that you were able to find all the ugly sweater stuff! Why did we ever think we looked good in those awful sweaters! The cookies are amazing!! Oh My Goodness, Where where you when I needed ... a friend to loan me a sweater. Will you be my friend. O won't you please, please won't you please, please won't you be my neighbor. I love the way you make me feel nostalgic for the warmth of home and hearth. Your tablescape makes me feel like, "I'm coming home." Yep, your tablescape definitely is the winner for the ugliest sweater contest. It makes me want to go shopping! Tis' the Sweater season. Merry Christmas to you and thank you for sharing. OMG! These sweaters are adorable, I couldn't find one that was ugly and the table is the cutest ever! What a fun table my friend. 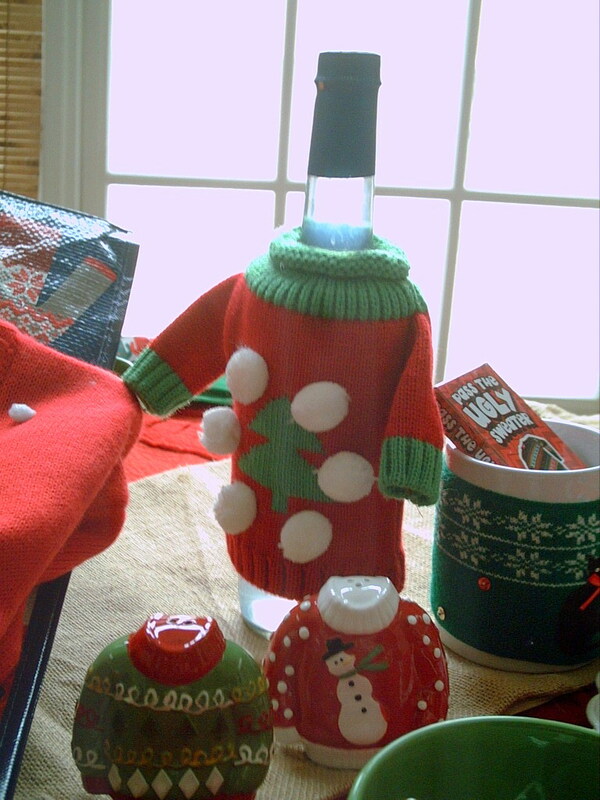 Love every place set with the "Ugly Sweater." 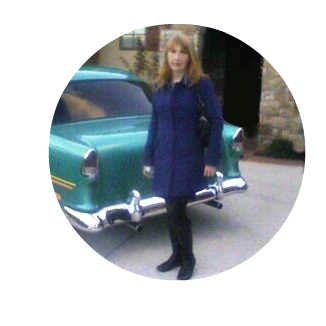 Thank you for your sweet comment on my new bundle of joy. Oh my gosh, this is HILARIOUS! I am hosting 28 of my immediate family and their kids on Christmas Eve, and everyone is encouraged this year (first time we've done this) to wear their best ugly sweater. I love those props- please tell me where you found those! We don't have a World Market here (that's probably a good thing, lol), so I hope it's another, different store. And muglies?! Too cute. Great, great table!